The Seniors enjoy a varied programme of competitors on a Monday to Wednesday and Friday, from 08:30 to 10:40 a.m.
We play 9 holes at a cost of £1.00 It’s fun and you will meet up with members of the section for an enjoyable game. We also have a monthly 9 hole Medal Competition on a Monday and Trophy Competitions on a Wednesday. If you are age 50 or over why not come and join us? Our annual membership is £5.00 It’s great to meet up and play with fellow members, and if you are at the club and just wish to play, sit outside the Pro Shop – YOU will be asked join a game by our members. We have a membership of over 80 seniors – at Rhyl Golf Club YOU will not be left out in the cold – YOU will be a part of this wonderful golf club! We also have matches both at home and away with several golf clubs. The fee is £10.00 and includes a two course lunch and a round of golf. 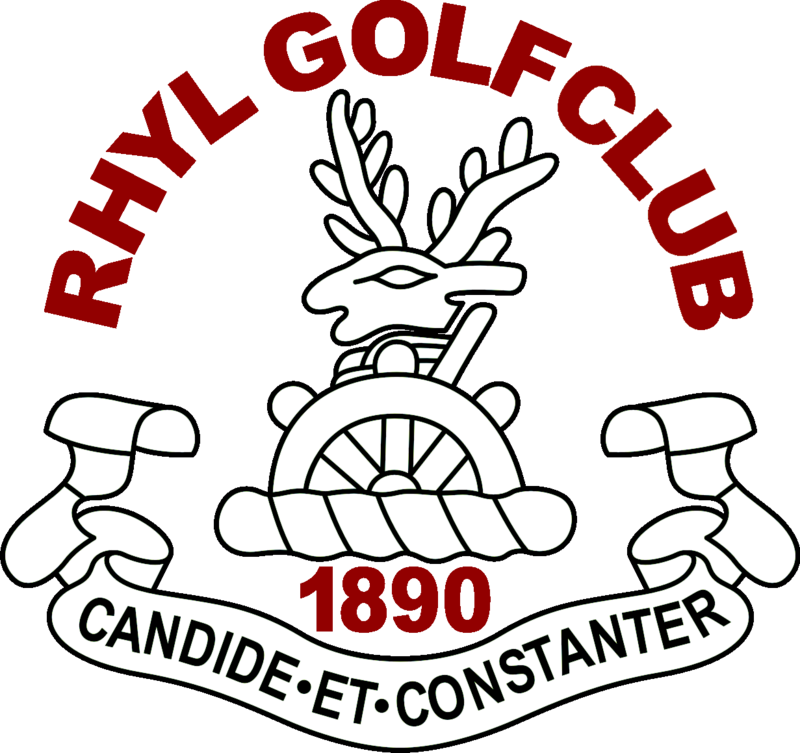 Rhyl Golf Club is renowned for its friendliness and camaraderie. We aim to provide our members with organised and social golf in a friendly atmosphere. Our notice board gives all information for all senior events. Our Monthly Medals and Trophy Competition cards are dealt with by our Handicap secretary to maintain your club (CONGU) handicap.